November 29, 2018 7:30 – 9 p.m. 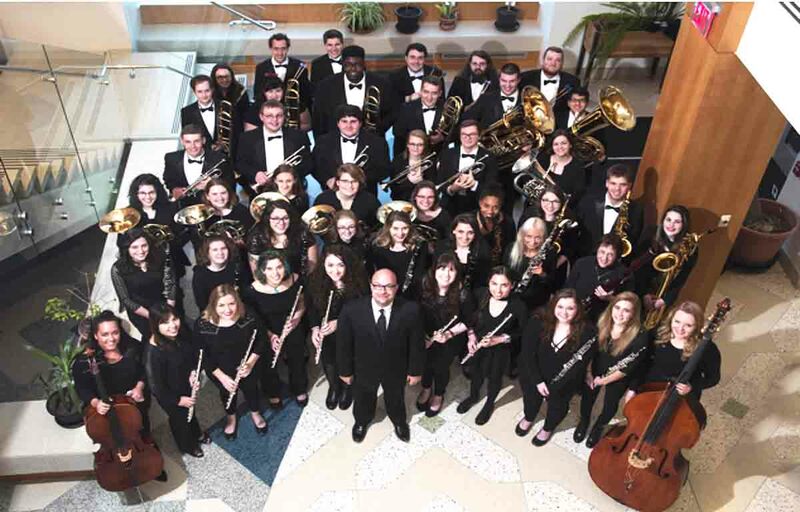 The Nazareth College bands collaborate with the Eastman Community Music School Music Educators Wind Ensemble. The concert will be live-streamed.